Home ♦ Build ♦ The Ram Rebel Is Here! In this day and age most people buy a car based on fuel economy and practicality. As luck would have it Dodge has been delivering just that, sort of…on the practicality side. For example you want a car to blast across the county with? Challenger Hellcat of course! “But I have a family,” I hear you say. No worries, just get a Charger Hellcat – four doors and 707 hp because you need to be able to get places in a timely manner. Great question, glad you asked! Because your truck has just entered production. 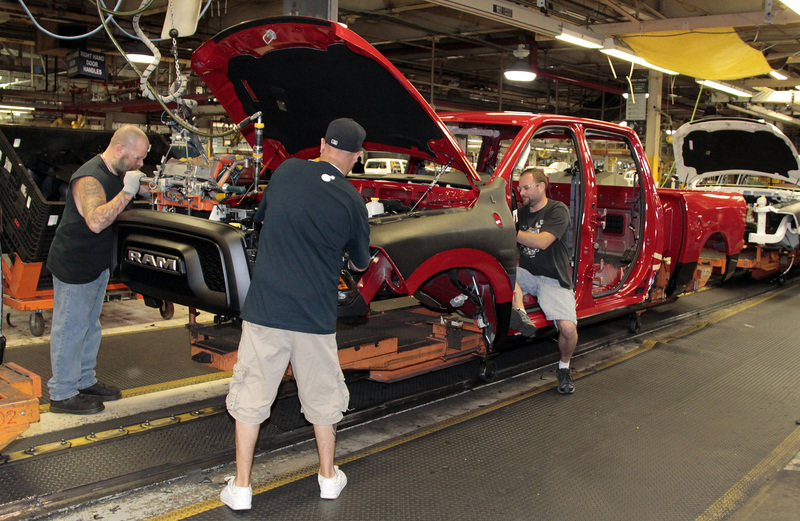 Today has marked the first day of production of the Ram Rebel at the Warren Truck Assembly Plant in Michigan. After seeing how well the Ford Raptor has been received over the years, Dodge has decided to take a stab at the market with its own off-road ready truck. The Rebel has taken a lot of the same cues as the Raptor, such as large 33″ tires, higher ride height and under-body skid plates. None of which is a bad thing, guys have been modifying their trucks like this for years to help them perform better off-road. 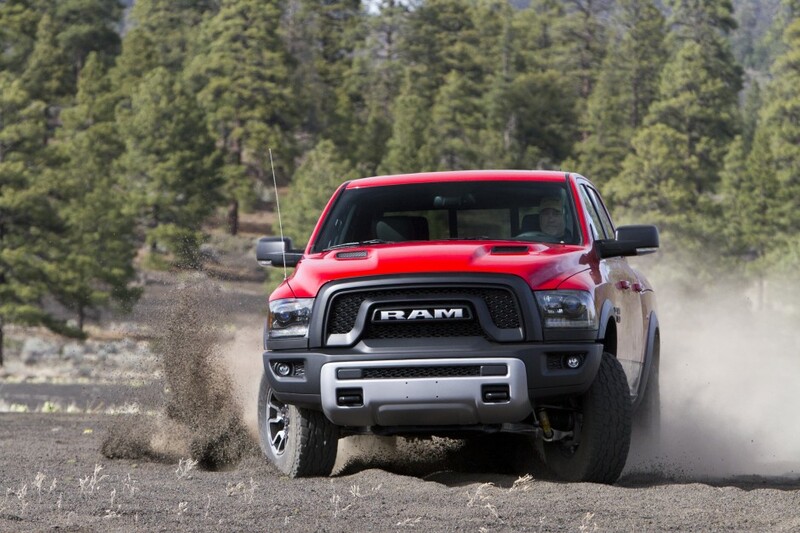 The Rebel also sports a different exterior look when compared to the standard Ram 1500 with a new grille and bumpers. Engine-wise there are two choices the 3.6L Pentastar V6 with 305 hp/269 lb.-ft of torque or the 5.7L Hemi which is putting out 395 hp/410 lb.-ft of torque. Both of the engines are mated to Dodge’s eight-speed automatic transmission. Of course I’m a bit sad they haven’t just gone completely nuts and suffed the Hellcat engine in the Rebel. After all there will be a Hellcat powered Jeep Cherokee! But nit-picking aside I think the fact the Dodge (or are they called Ram now? ), is building this thing is cool. Of course, I can’t really judge the Rebel unless I get the chance to drive it (wink-wink Dodge). Its nice to see that manufactures still care about building cars that have the sole propose of being fun, not fuel economy or because they think the world needs another silver four-door sedan Camry competitor.